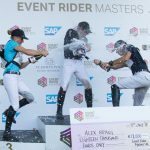 Some of the biggest eventing riders in the world have been announced to attend London Capital & Finance Osborne Horse Trials, the newest event in the equestrian calendar. 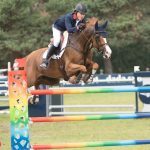 Horse Trials make their Isle of Wight debut from 25th – 26th July, with an unmissable line-up of equestrian stars due to make the ferry ride over the Solent for two days of tense competition. 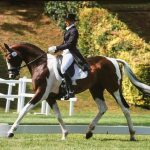 Fans making the trip to the event on the Isle of Wight will get the chance to rub shoulders with the likes of Andrew Hoy, Australian Olympian who holders no fewer that three gold medals and has an eventing career spanning 45 years. Andrew will be riding three horses across the two day event. 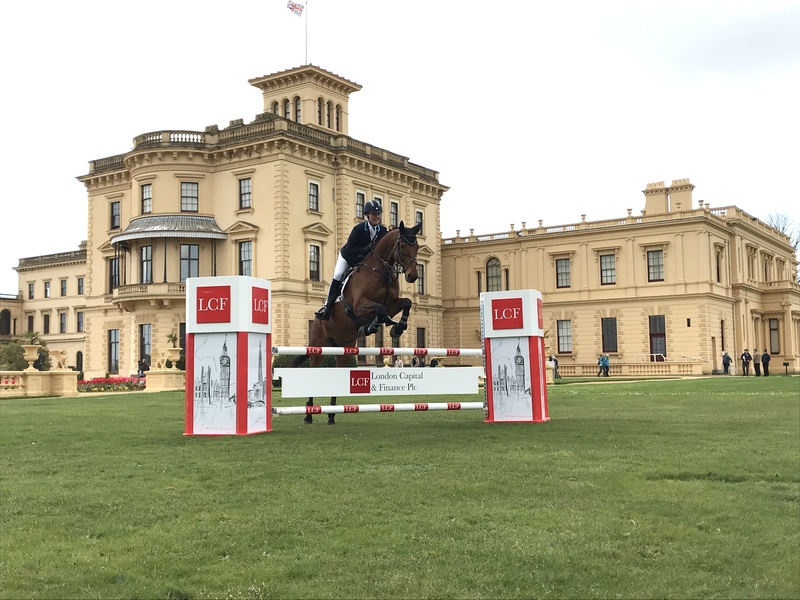 With 155 top three placings at International FEI Events, Oliver Townend will certainly be one to watch around the new course at Osborne House. Oliver is set for a busy event, with four confirmed rides. Izzy Taylor finished 2017 as British Eventing’s highest ranked lady rider, a testament to her ever-climbing reputation as one of Great Britain’s biggest riders. Izzy will be making the most of her trip across the Solent with 4 horses taking part. Challenging these seasoned stars are the likes of Ludwig Svennerstål & Emily King, two young but hotly-anticipated riders who will be joining the line-up with one ride each. London Capital & Finance Osborne Horse Trials will be held at Osborne House, the former residence of Queen Victoria, on the Isle of Wight. 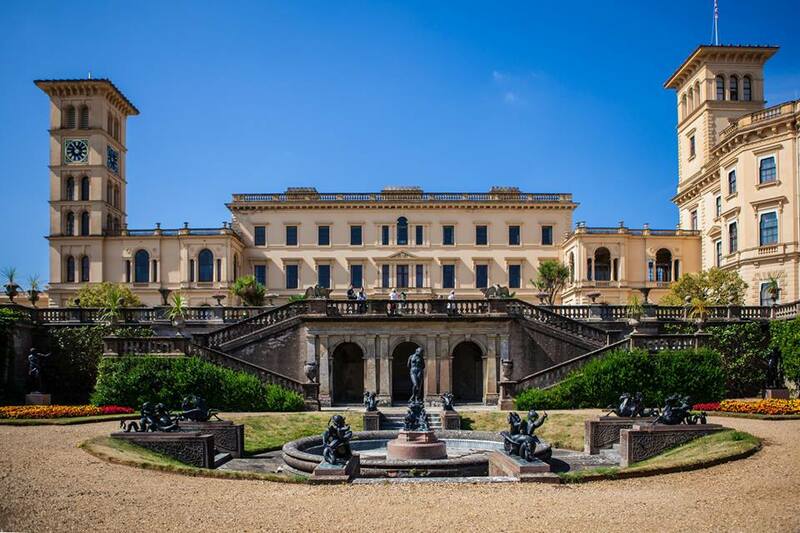 Boasting stunning views across Queen Victoria’s Beach and beautifully-kept gardens and grounds, the royal palace is the perfect backdrop for the new event. Full horse & rider listing & tickets are on sale now at www.bede-events.co.uk, prices start at just £10.50 for children and £23 for adults. Book early to take advantage of online discount.